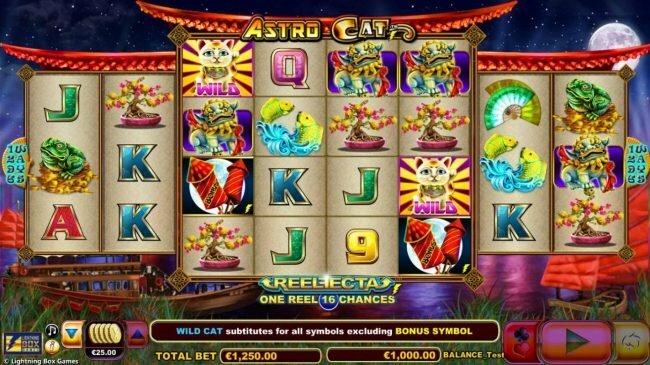 Astro Cats - Free no download slot machine based on the Asian lucky symbols theme with 1296 lines and 5 reels from Lightning Box software. 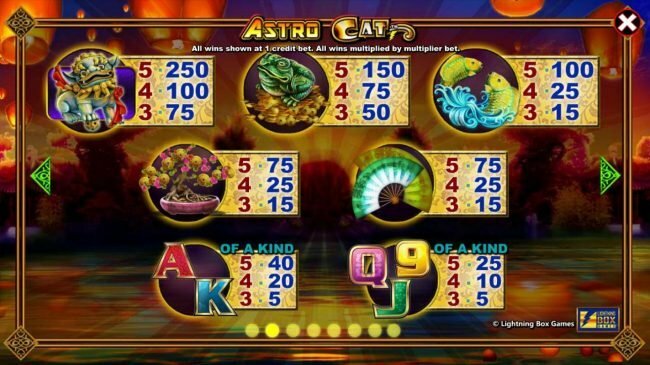 Astro Cat Slots 5 out of 5 based on 1 ratings. 1 user reviews. 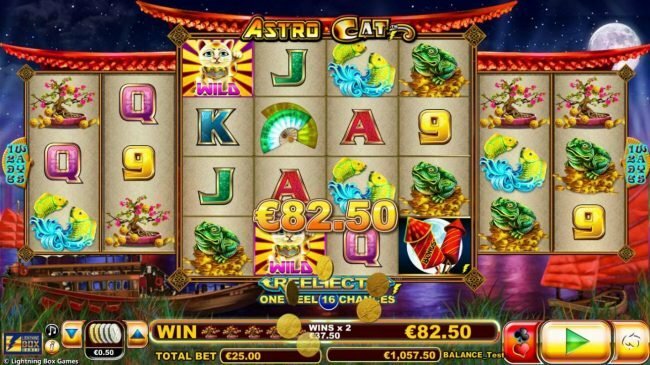 Astro Cats is a 5 reel, 1296 ways to win Lightning Box developed video slot that has players live the life of a cat of a beautiful summer eve’s night. Exploring the grassland will reveal scatters, wilds, Bonus multipliers and free games. The highest payout to be one in this game is valued at $3,125.00. The moment this game is loaded, you are drawn into the stunning environment laid out before you. The night’s sky is seen above the ocean with thousands of stars & the moon off in the distance. There will be boats & grasslands that will be seen as well. 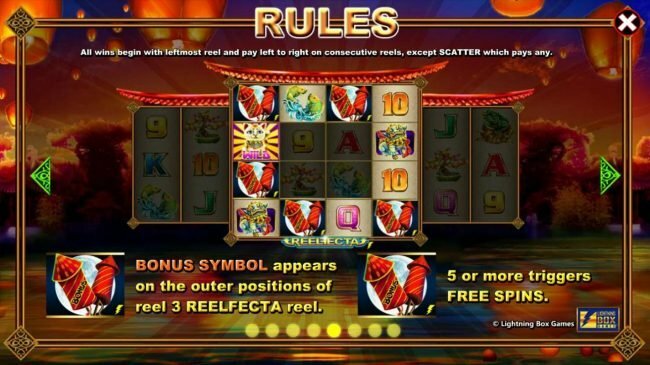 The reels have fireworks, cats, statues, frogs, fish, fans, trees and poker suits displayed as slot symbols. 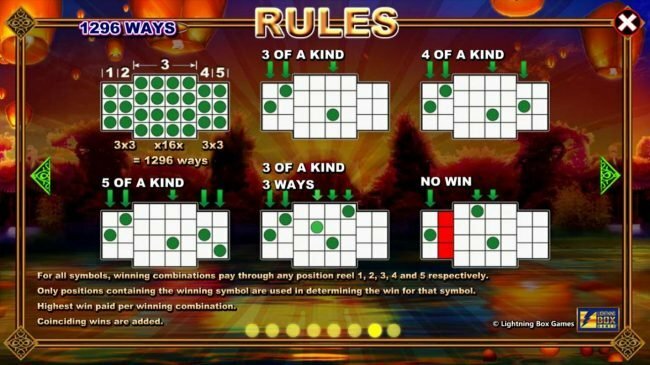 Via these symbols game features & high payouts may be activated. Selecting you wager per spin isn’t complicated. Simply choose the coin size you wish to play per line and the number of lines, click spin and you are good to go. The coin sizes begin at $0.01 and you have the option to play up to $25.00 per line or a max bet of $1250 per spin. 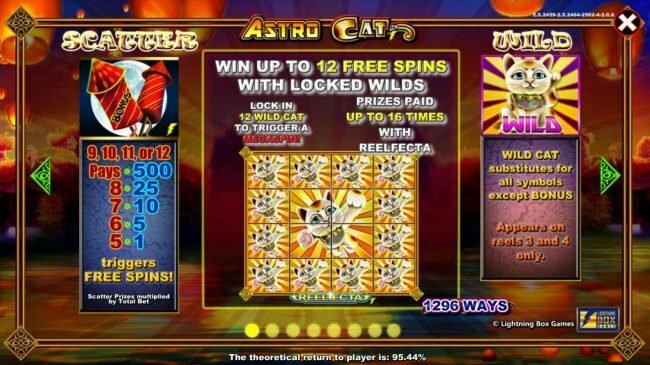 The Astro Cat, he is the wild substitute for this slot. 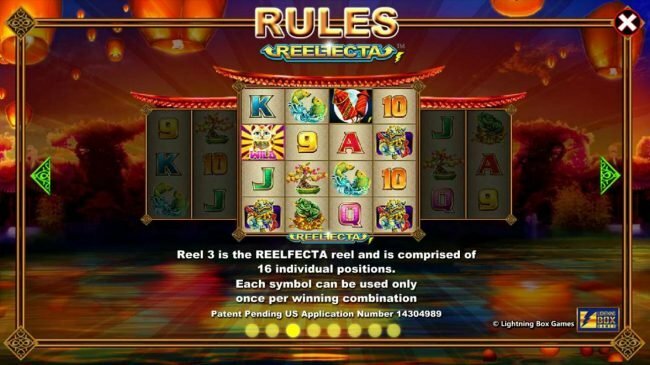 Whenever he becomes apparent on the reels & is connected to a winning line, all standard symbols will be removed so that a series of combinations are triggered. This icon only is seen on the 3rd & 4th reels. Scatters, their seen in the form of fireworks in this game. 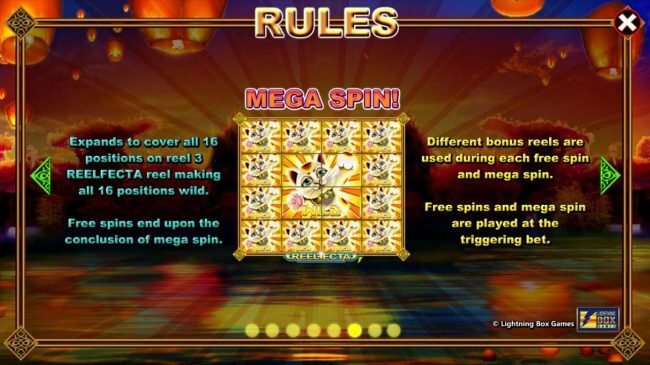 To activate the free games mode that’s connected to the scattered fireworks, punters must have five firework icons displayed simultaneously. 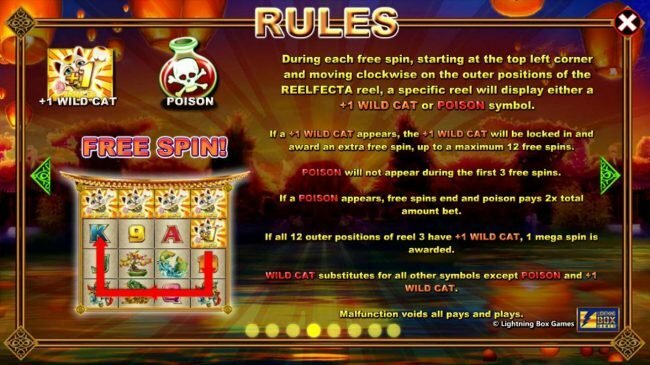 This will see twelve free awarded and while active, whenever a wild cat or the poison icon appears, an extra Free Spin and a multiplier will be added to the free games. 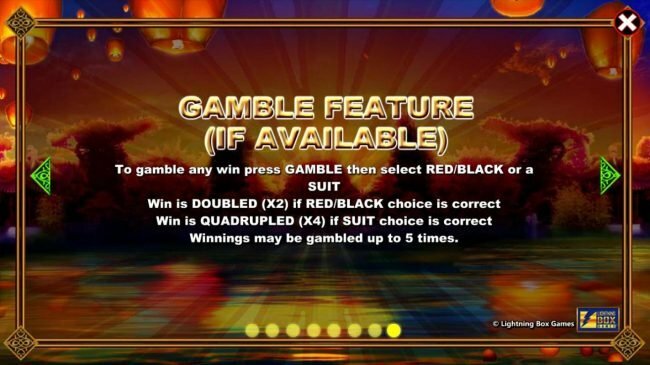 There’s also an option to gamble any wins. 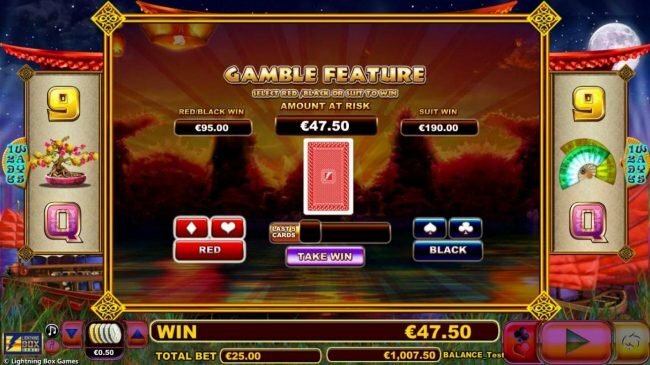 This is a tradition gamble feature and requires the typical choosing of the next suit to be displayed from the cards presented. 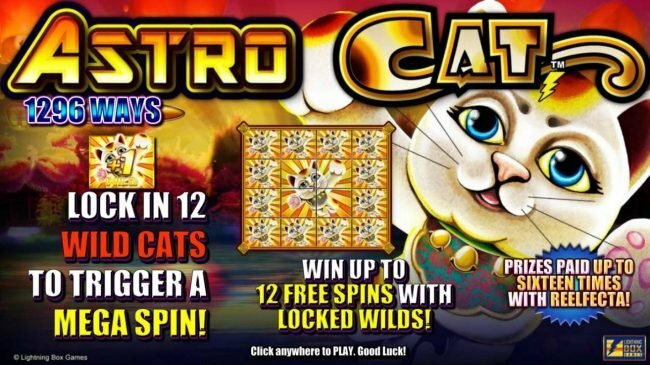 Astro Cats offers a nice theme and some decent features, however, this is a simple game, so for those wanting something more up-to-date, you may wish to make another selection, still for those with a penchant for a more basic Slot, this one is perfect. Didn't do very well on this, but have to say I loved it anyways. Very different type slot than I am used to. The bonus was fun, but extremely hard to get.